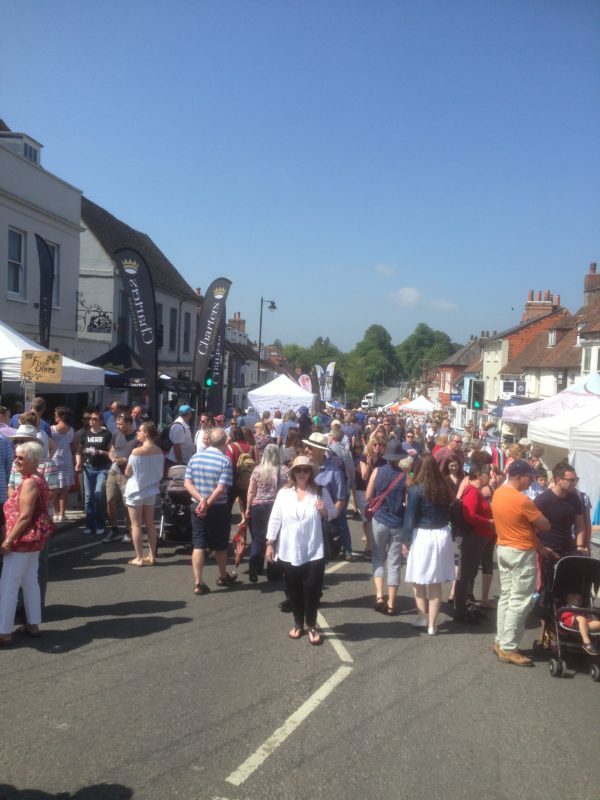 The Alresford Watercress Festival has to be one of the best street fairs we attend. there are masses of people who just love shopping. We had a cracking day there on Sunday, even though we were a bit tired having come straight on from Devon County Show. What a fab day we had, special thanks to Claire May who organises the trade stands. Top job, very well done! !